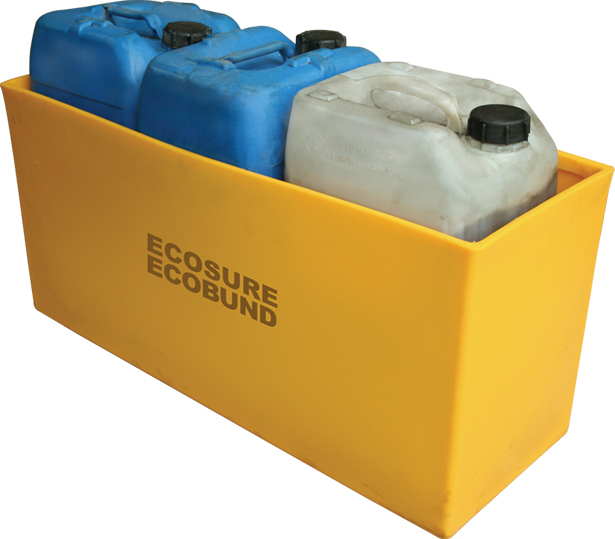 The Ecosure EcoBund combines quality with value for money, helping you to keep your workplace clean, protect the environment and reduce slip hazards. Made entirely from UV stabilised polyethylene, it is suitable for use with all oils and most non-combustible chemicals. 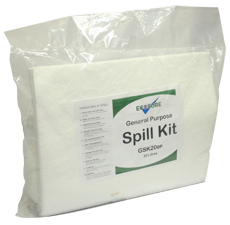 In the event of a leak, fluid is contained in the sump, preventing contamination of the environment. Its tough construction means it will maintain long-term structural integrity and is able to resist impacts and weathering. This container will hold 5 litre and 25 litre cans. When can I expect this tank?